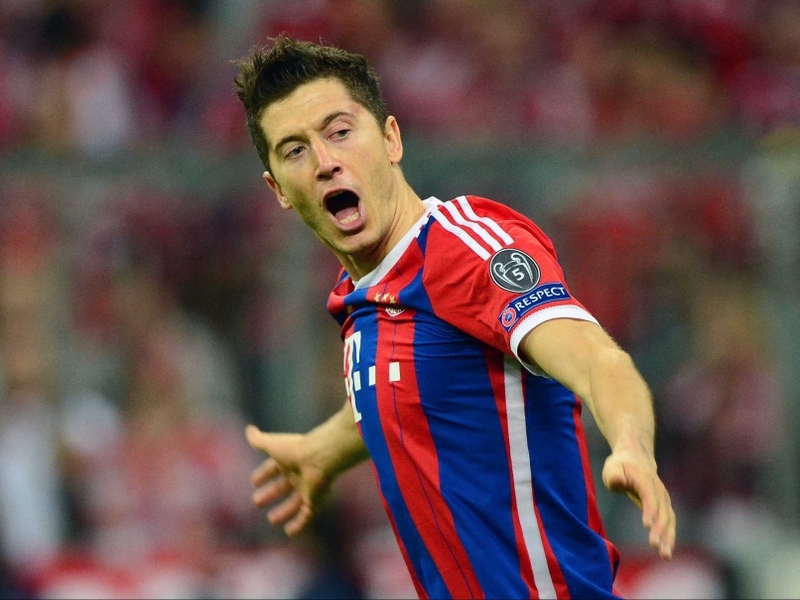 This week’s award goes to Bayern Munich’s Robert Lewandowski after a terrific team goal against FC Porto to put them up 3-0 in their second leg quarterfinal tie. The technique, vision, and overall skill of the move cannot be understated, from Lahm’s first time cross to Muller’s inventive touch to the Polish striker’s header, the play was a masterclass on how one scores a goal. Bayern eventually won the match 6-1 and advanced to the next round through a 7-4 aggregate score. They will face Barcelona in the semifinal stage of the Champions League.